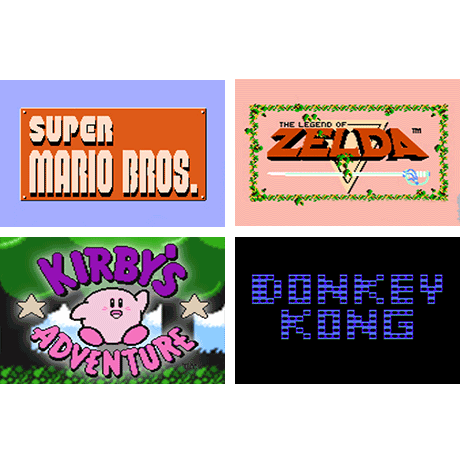 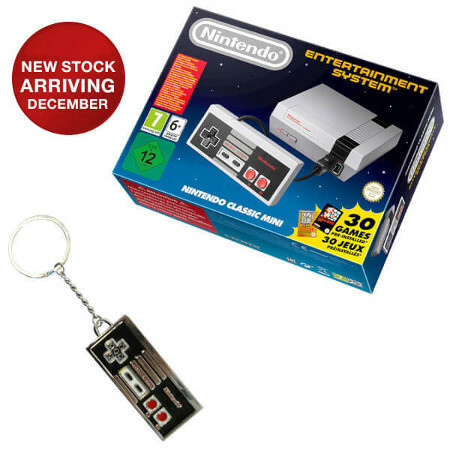 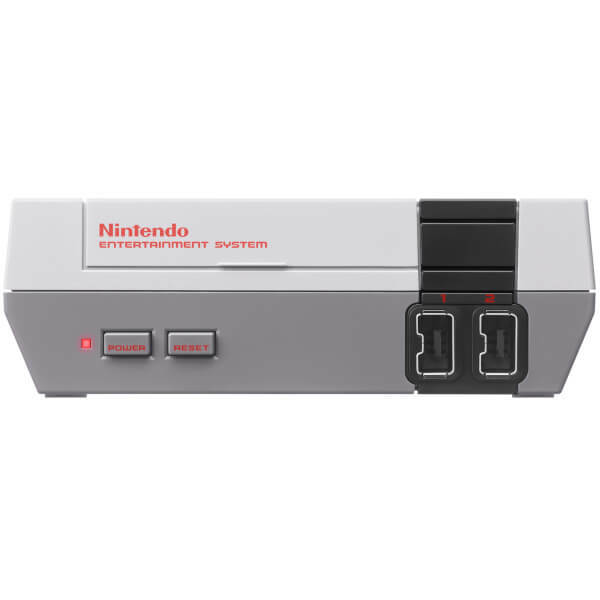 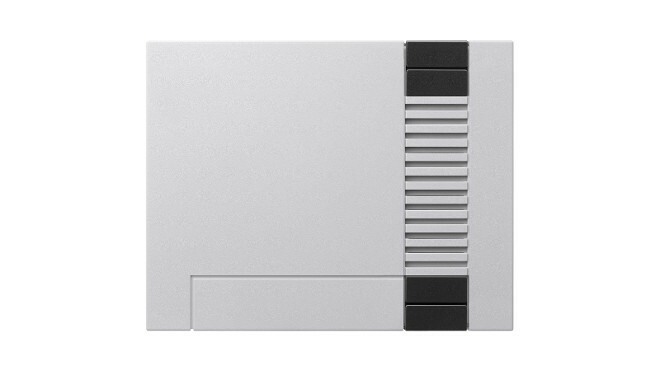 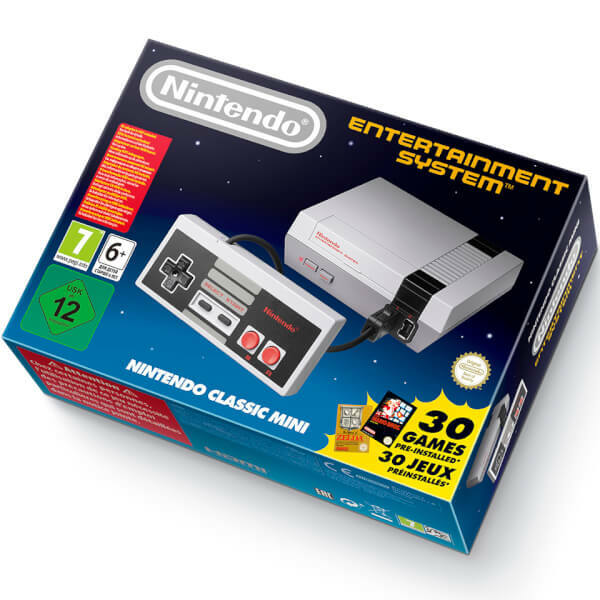 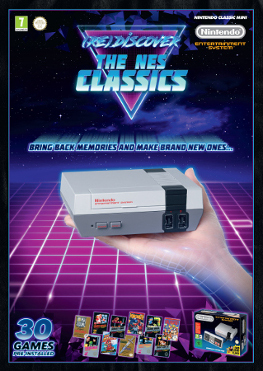 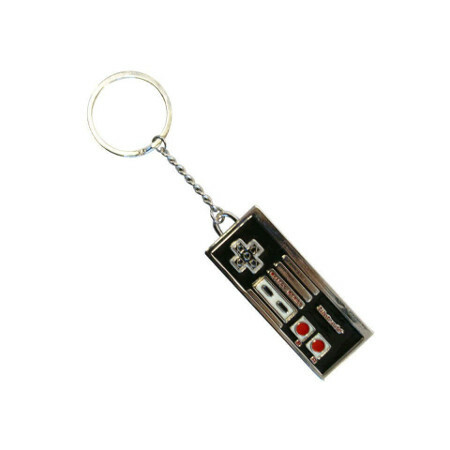 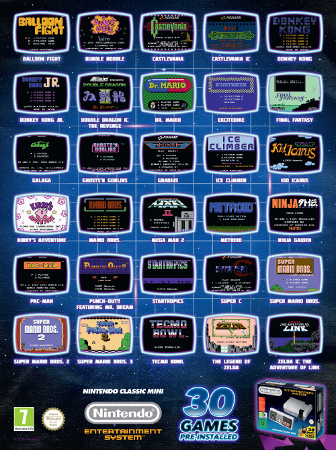 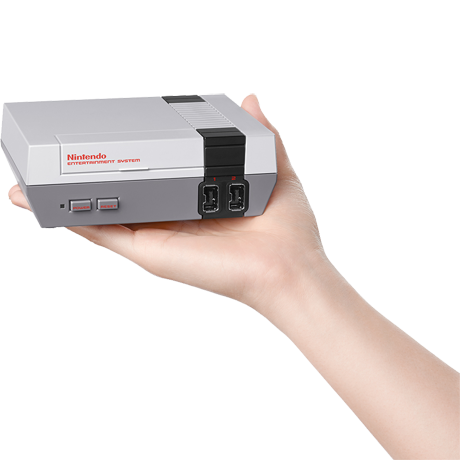 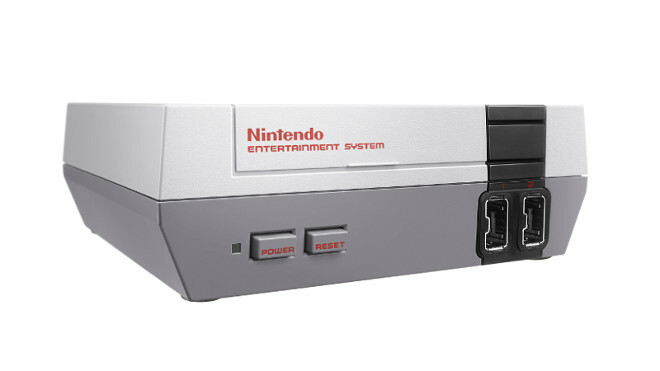 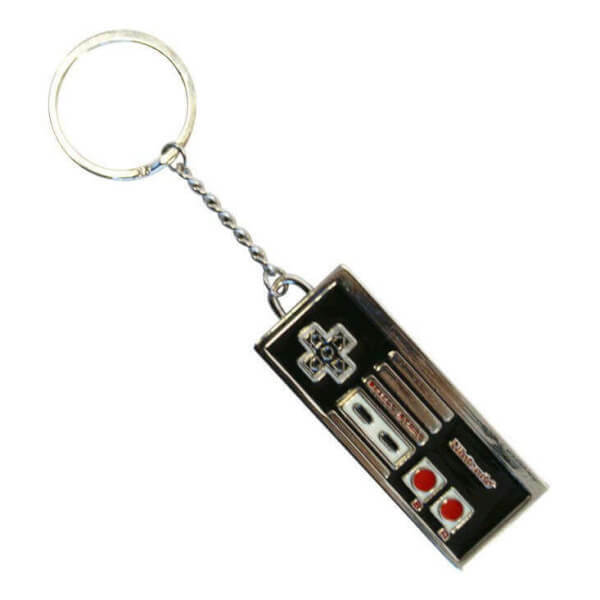 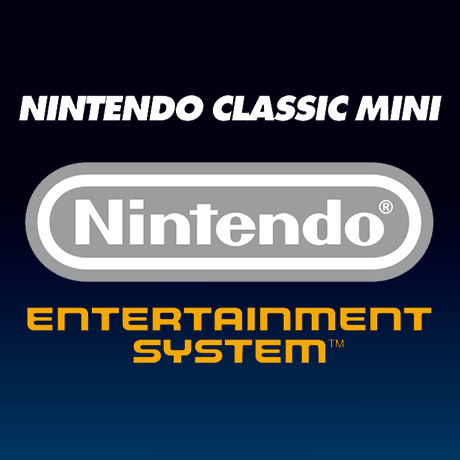 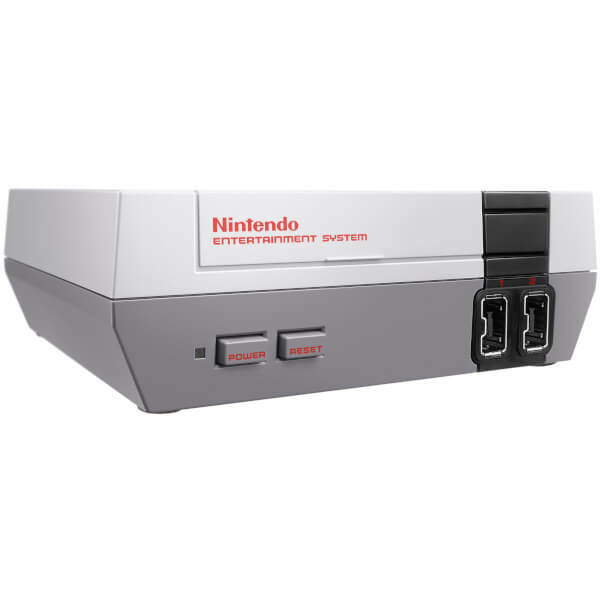 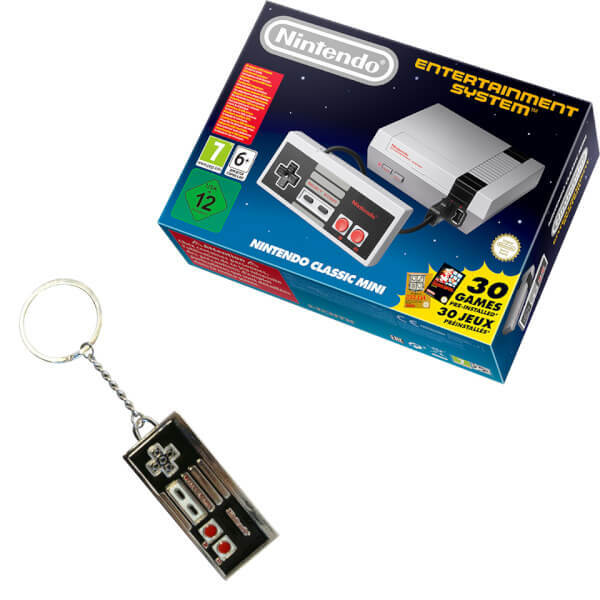 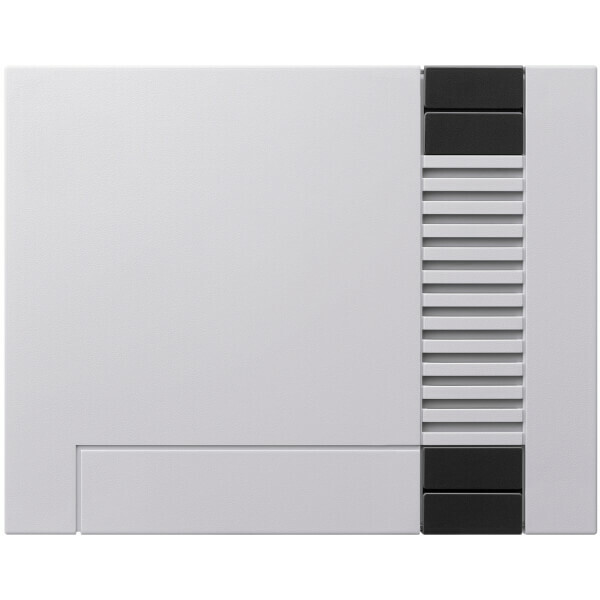 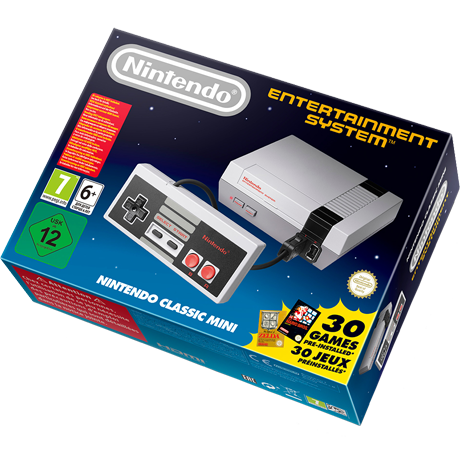 This console bundle includes a Nintendo Classic Mini: Nintendo Entertainment System, one Nintendo Classic Mini: NES Controller and a FREE NES Controller Metal Keychain. 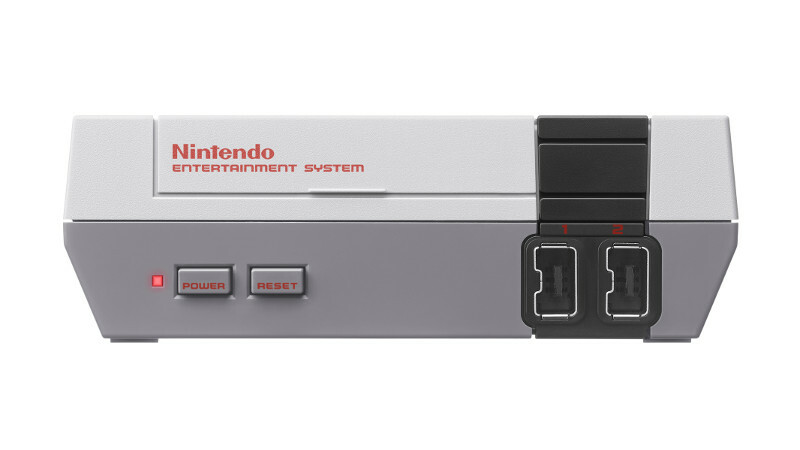 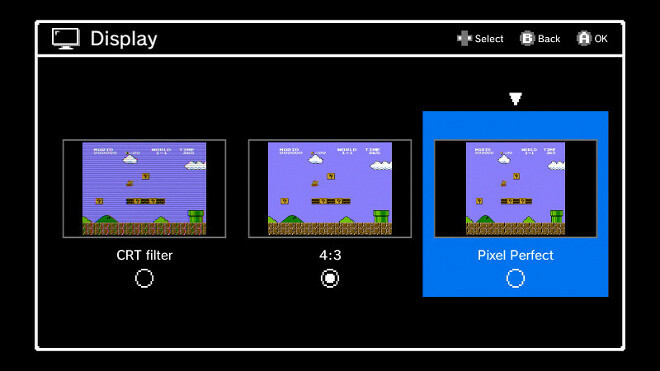 NES & SNES mini are both amazing and we love them. Fantastic products.